The transperitoneal approach is the most widely used technique because it optimizes movements of instruments by offering a wide working space and providing maximum distance between working ports. Another potential advantage of the transperitoneal laparoscopic radical nephrectomy is that the procedure can easily be converted to a hand-assisted approach in difficult cases. 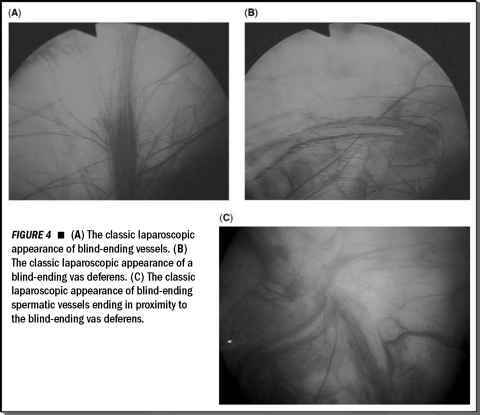 The advantages of the transperitoneal approach are most obvious in standard laparoscopic cases where a large specimen is entrapped and morcellated prior to removal to minimize the length of incision. The main disadvantage of the standard transperitoneal laparoscopic radical nephrectomy is the nearly one hour longer operative time compared to the retroperi-toneal and hand-assisted approaches (6). In circumstances where the plan is to remove the specimen intact, some authors have advocated the use of either a hand-assisted transperitoneal or a retroperitoneal approach. Specimen entrapment, with the latter approach, is more difficult.